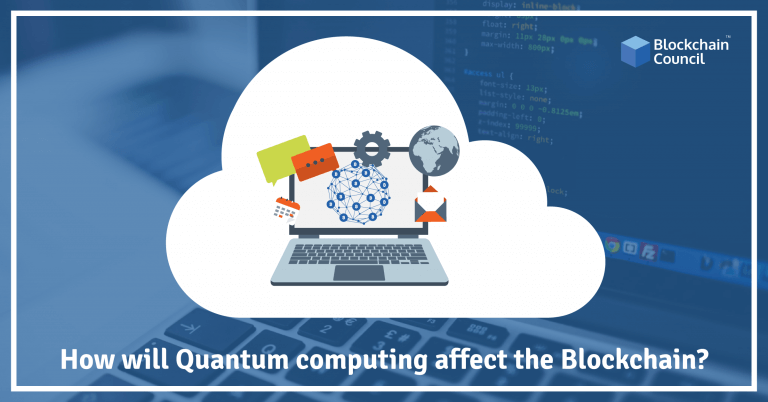 How will Quantum Computing affect the Blockchain? 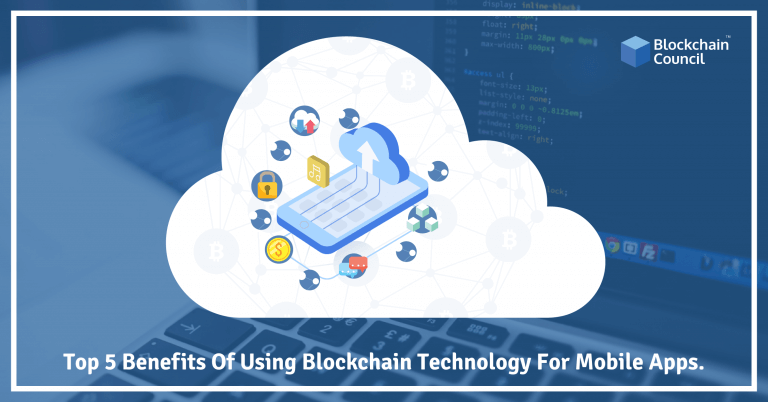 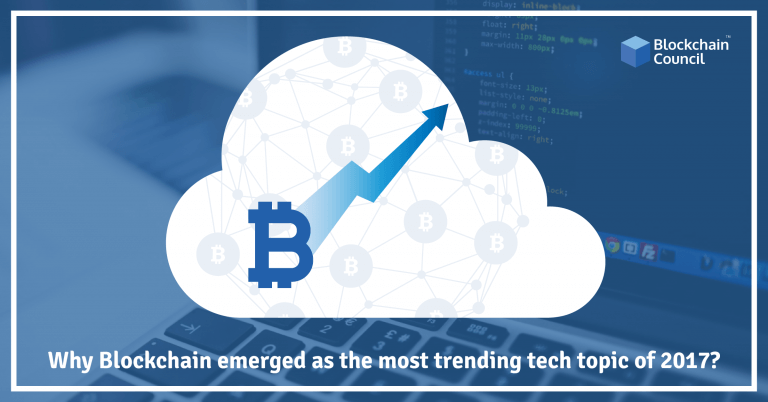 Why did Blockchain Emerged as the most trending tech topic of 2017? Why is Blockchain on the High Seas? Why Chinese are funding Blockchain Startups? Is Blockchain comparable to “the new internet”? 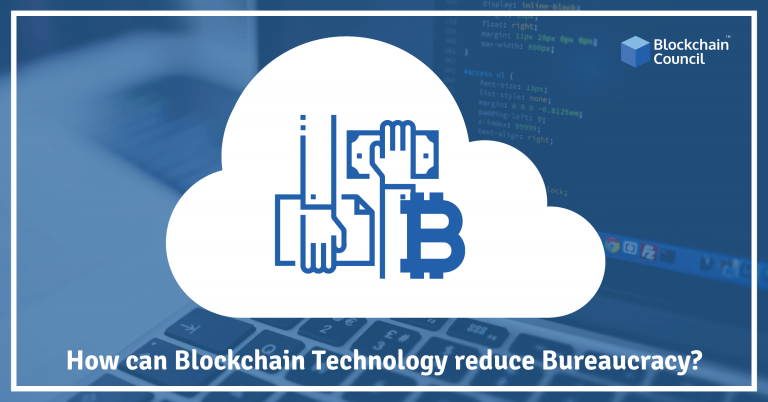 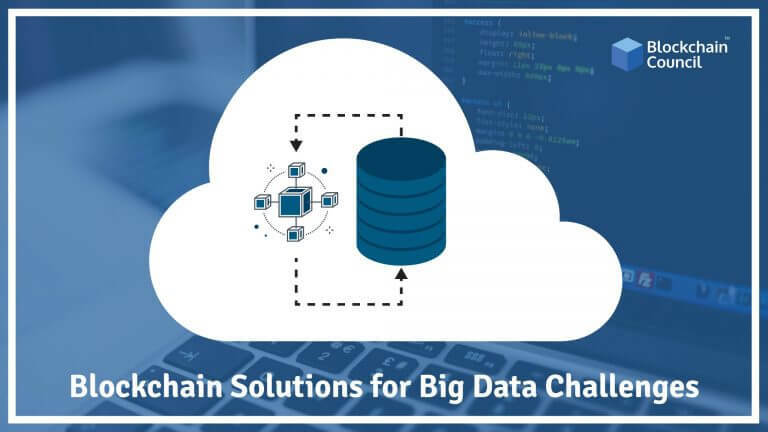 How can Blockchain Technology reduce bureaucracy? Quantum Attacks on Blockchain and How to Protect Against Them?